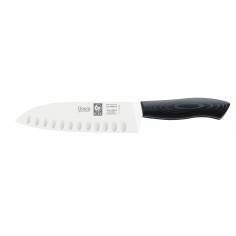 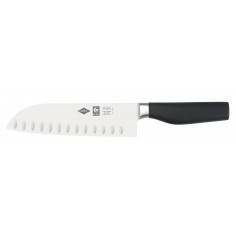 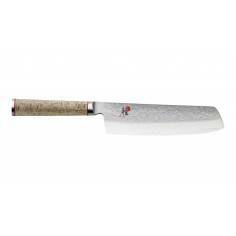 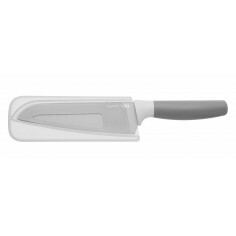 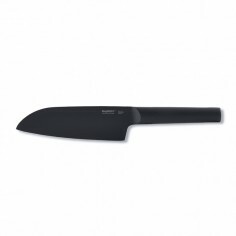 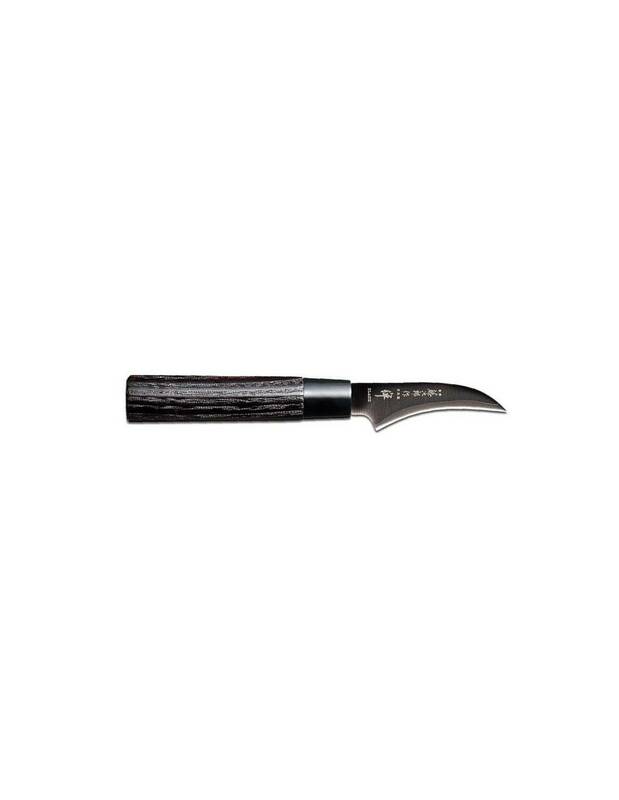 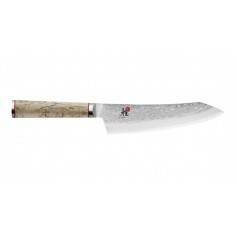 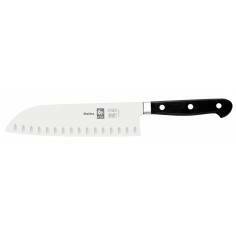 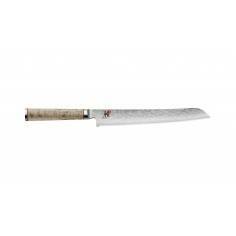 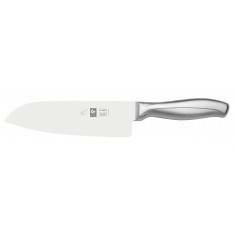 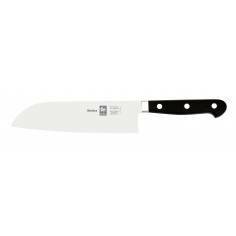 Tojiro Zen Black Peeling Knife is fit for peeling round-shaped vegetables and fruits. 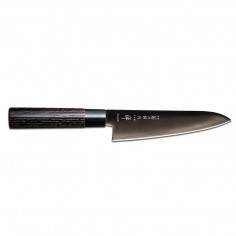 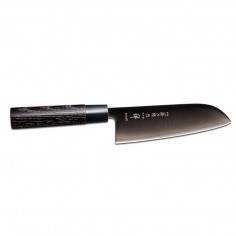 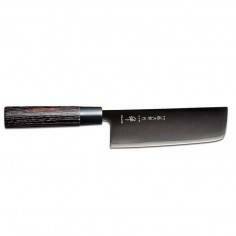 Tojiro’s Zen Black series features a high cobalt alloy steel core for superior edge retention. 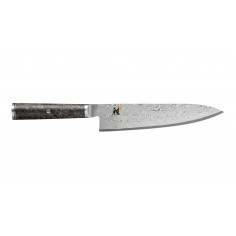 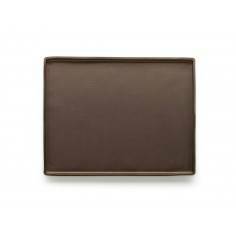 This core is clad with two layers of softer steel to add strength and corrosion resistance. 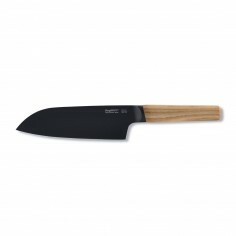 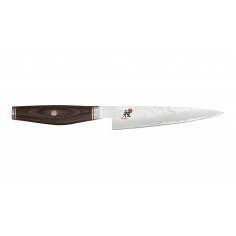 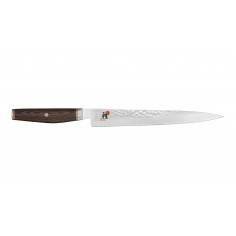 The blade is anodized black for an elegant and distinctive look, and the chestnut wood handle is both beautiful and practical. 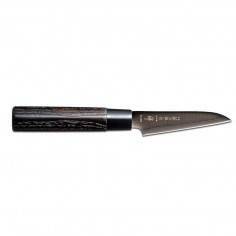 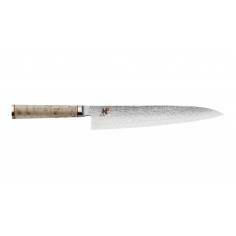 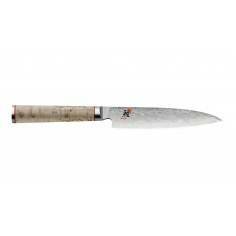 Tojiro knives are well known and loved in Japan for their superior quality at reasonable prices. 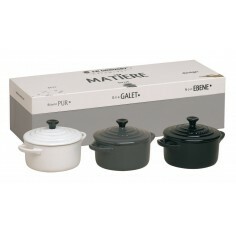 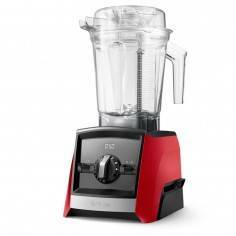 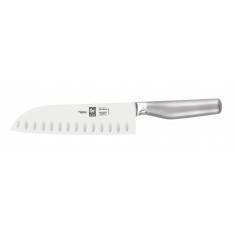 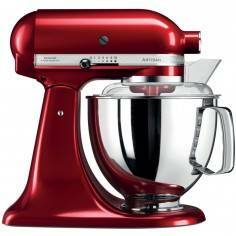 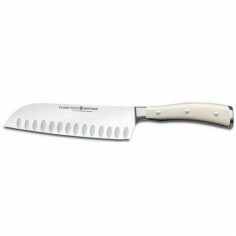 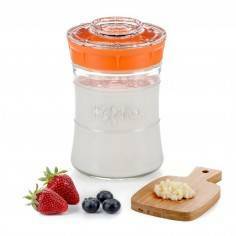 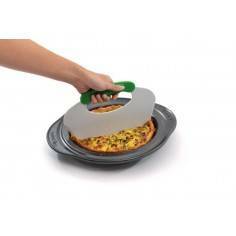 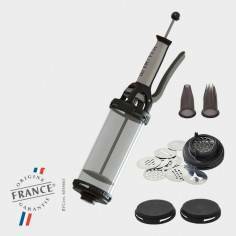 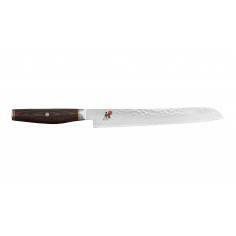 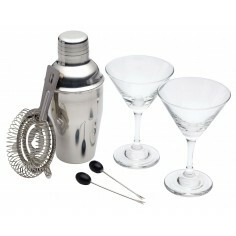 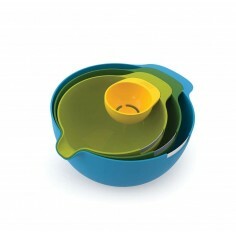 These are high performance knives that we believe will offer you years of cutting pleasure. 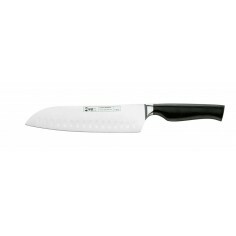 These are remarkable knives for the price and we believe they are the best value of any knife on the market.